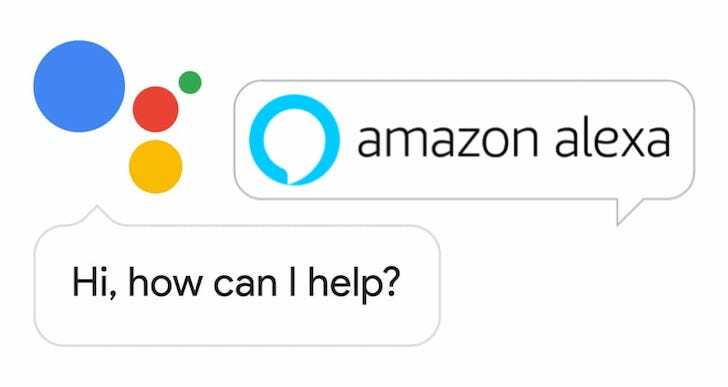 Compatibility doesn't mean the assistants are built in, but that you'll be able to control the TVs by using your existing Google Home and Echo speakers, or other Assistant/Alexa devices. Available commands are for turning the TV on/off, controlling volume, switching inputs, or opening some apps. Bixby will remain the only built-in assistant and will have deeper integration and more capabilities. Samsung doesn't commit to bringing this function to existing TVs, but at least there's a bit more hope now than there was before.